AWS Outposts brings native AWS services to your on-premises workloads. With Outposts you have access to the same software, services, infrastructure, management tools, development and deployment models on Outposts as you use on AWS for a seamless hybrid cloud solution. 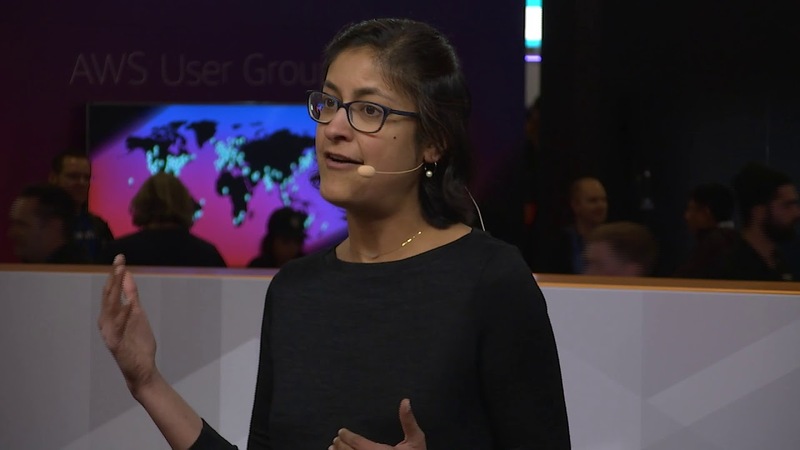 Join us to hear from AWS Outposts product manager, Anu Sharma, to learn more about why we built AWS Outposts and how you can use Outposts to build modern cloud-native applications that can be deployed on-premises or in the cloud.